Hours ago Lucasfilm shocked Star Wars fandom when they announced that Phil Lord and Chris Miller were no longer directing the Young Han Solo film. The reason cited was creative differences, which is not an unusual excuse in Hollywood when creatives leave (or are dismissed from) a project, usually in the early stages (pre-production). But what made this one unique is that the young Han Solo film had been shooting for almost six months already. The production is (obviously) currently on hiatus, and Lucasfilm promised that a new director will be announced soon. But who will that director be? 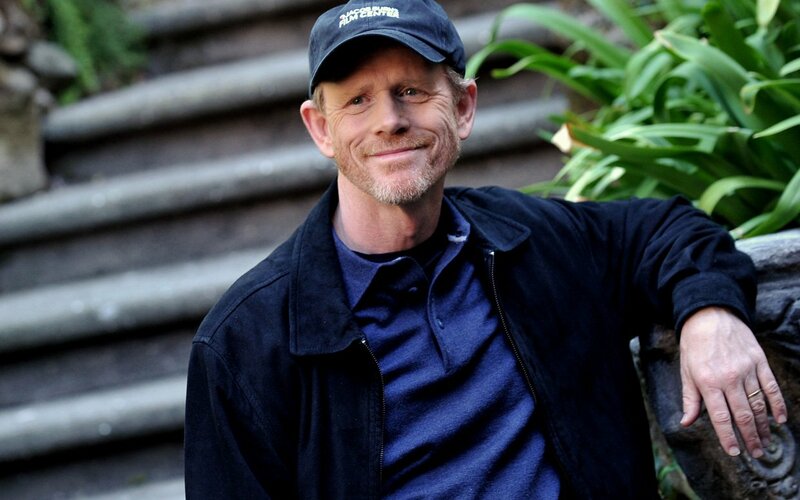 Deadline is reporting that Ron Howard (Apollo 13, Willow) is the front runner to take over the position. They also report that co-screenwriter Lawrence Kasdan (The Big Chill) is a possibility and Joe Johnston's (Captain America: The First Avenger) name is also being thrown around as a possible replacement for Lord and Miller. Howard is currently signed on to direct the feature length documentary about Luciano Pavarotti, though Deadline is hearing that he may step down from that to direct Star Wars. "He didn’t necessarily want to direct them. He told me he had talked to Robert Zemeckis, Steven Spielberg, and me. I was the third one he spoke to. They all said the same thing: “George, you should do it!” I don’t think anybody wanted to follow-up that act at the time. It was an honor, but it would’ve been too daunting." The untitled young Han Solo film is slated to hit theaters on May 25th, 2018 and stars Alden Ehrenreich (Hail Caesar!) as Han Solo, Donald Glover (Atlanta) as Lando Calrissian, Emilia Clarke (Game of Thrones), Woody Harrelson (True Detective) as Beckett, Phoebe Waller-Bridge (Fleabag), Thandie Newton (Westworld), and Michael K. Williams (The Wire).